Still not sure what happened. The episode on our side looked like it was posted over the weekend, but a listener informed us that they were not seeing 123. After some digging and some tinkering, the episode is now available for download and streaming! 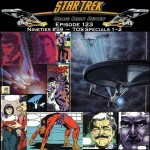 Episode 123 covers The Original Series Specials #1 and 2 by DC Comics. 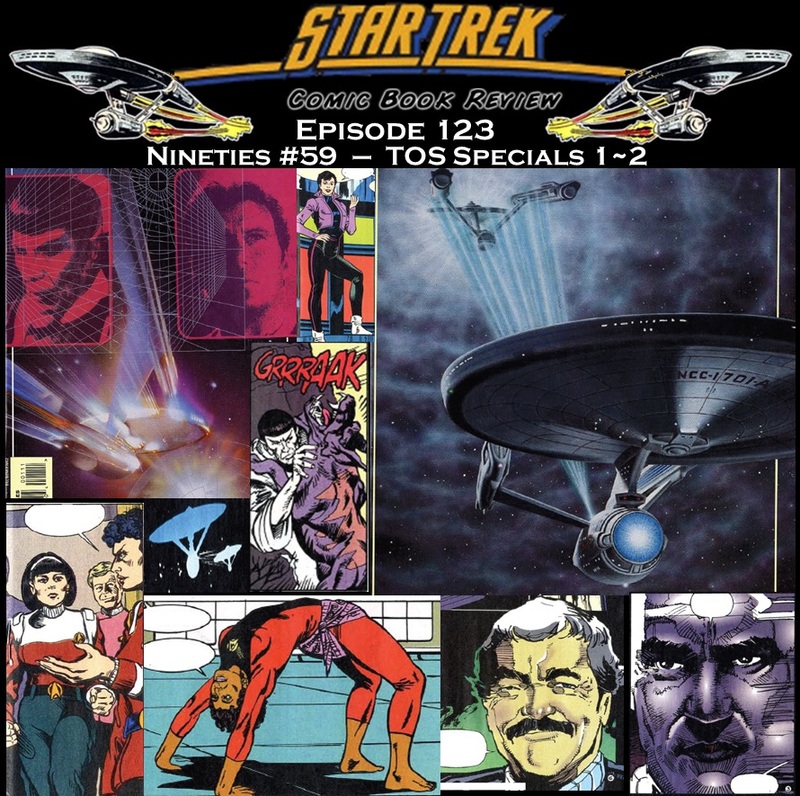 Consists of 4 separate stories with lots of great ties into previously episodes and movies (plus a return of an important comic character).